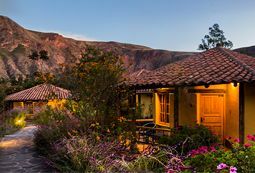 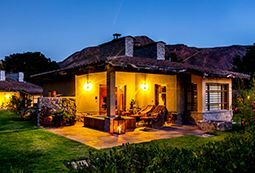 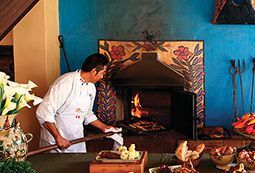 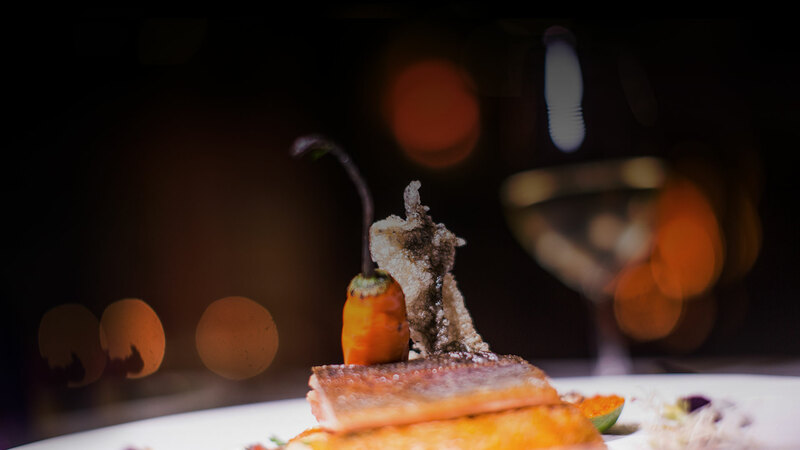 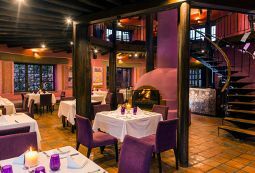 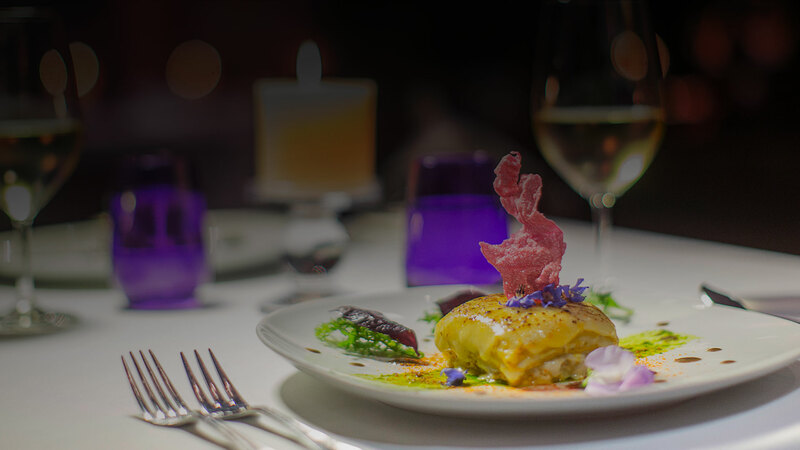 Contemporary interpretations of Sacred Valley’s rustic culinary traditions and refined Cusqueña cuisine incorporate the produce of our organic farming neighbors as well as the chef’s discoveries in the Peruvian jungles and along the Amazon. 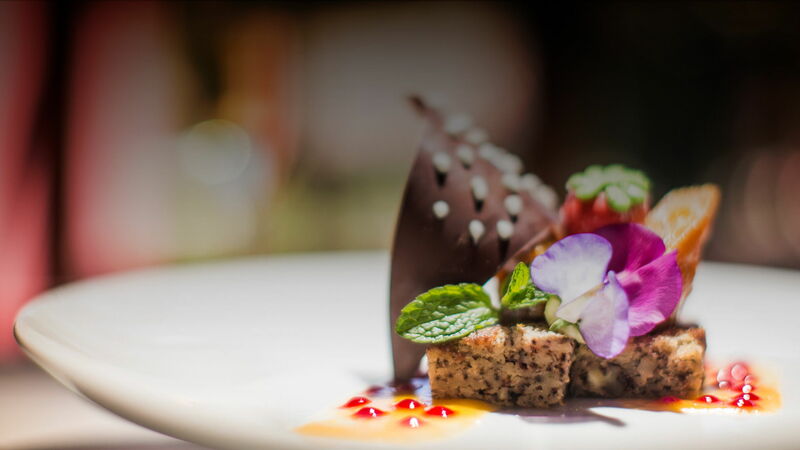 Sophisticated dishes express the rich agrarian history of the Sacred Valley of the Incas and the creativity of contemtorary Peruvian cuisine. 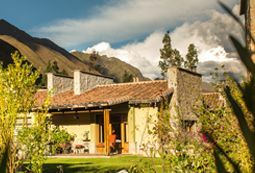 Harvest driven, seasonal recipes feature Andean trout, and grass fed beef as well as the less expected, like alpaca (tastes like lamb, we promise) and our signature crispy guinea pig with Maras salt potatoes and uchucuta salsa, a very local delicacy that our guests find surprisingly delicious. 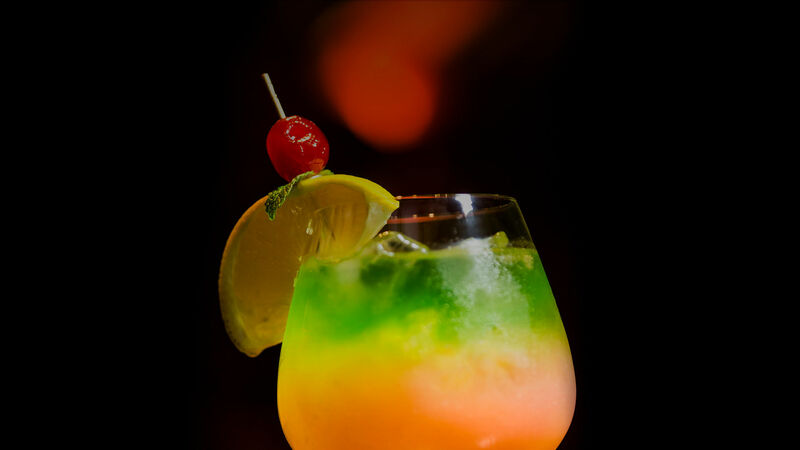 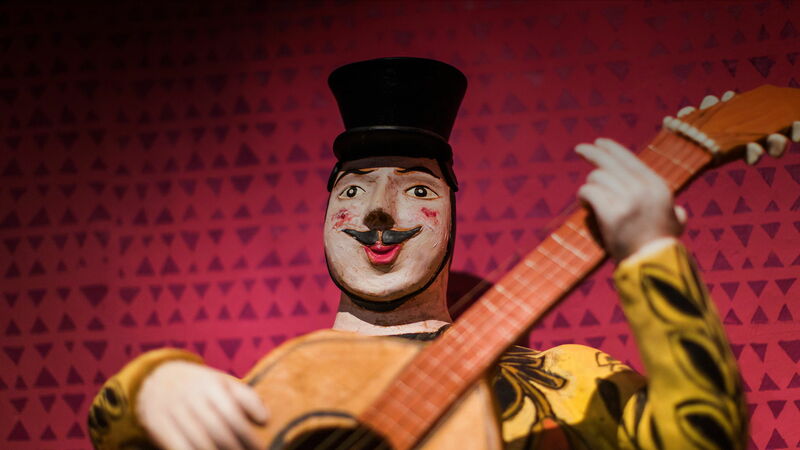 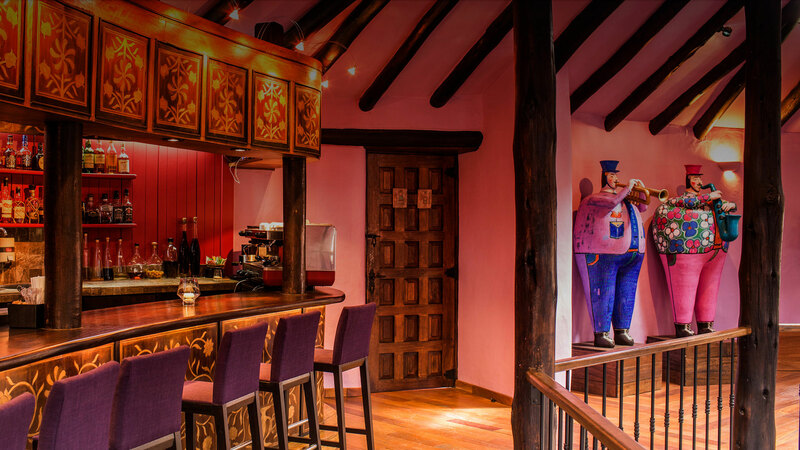 Ascend the spiral staircase for pisco sours at sundown or a spirited nightcap among our musician ‘friends,’ created by the talented hands of Peruvian artisans.